Looking for the Best Auto Detailing Service in Toronto?. Your car is an important part of your life. You drive in it pretty much every day, usually two or three times on any given day. It takes you to work and to the airport for your next big vacation. All in all, your car is an essential part of your life, which means you should choose the best car detailing company in Toronto. What should you look for in a company? An ideal auto detailing service will have high-quality equipment—the best equipment is good for all vehicles—and skilled employees who have trained cleaning different vehicles. They should have a clean, crisp website with detailed information about their company and the equipment they use. Essentially, you want the same thing you want from any other professional: experience and trustworthiness. Each Wash Me Now truck comes equipped with the highest quality power washing equipment, including its own power and water. The professionals driving our trucks have been trained to wash every kind of vehicle imaginable. From smart cars to buses, we do it all—even entire fleets of trucks for companies. Yet the advantage you get when you call Wash Me Now instead of another detailing company goes far beyond that. Wash Me Now was designed to fit around your busy schedule. That’s why our auto detailing service is 100% portable. 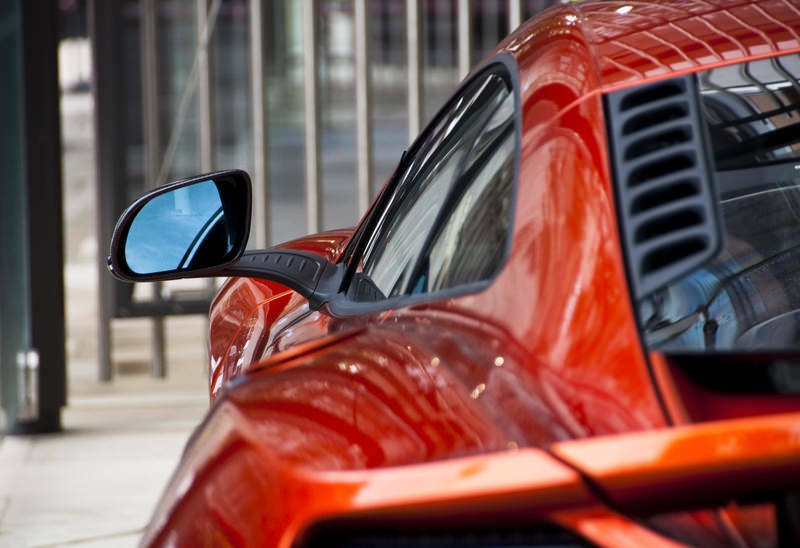 As long as you’re in Toronto, you won’t need to worry about where the nearest auto detailing service is ever again. Oh, and we’re also open 7 days a week starting at 7AM, so you can call us no matter what your work schedule looks like. – This package starts at $100 for small cars and includes an exterior hand wash, rim cleaning and tire shine, and application of wax to keep your car shiny and well protected from the elements. We’ll also clean out your door jambs and all your exterior mirrors. 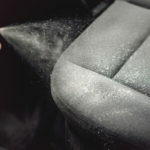 – Our interior shampoo package starts at $125 for small cars and includes full vacuuming and shampooing of all carpets and cleaning of all interior surfaces. We’ll also make sure all your mirrors are clean and that there are no traces of debris or salt from outside anywhere in your car. – Do you want your car to look like something you’d find at a trade show? This package starts at $180 for a small car and includes all interior cleaning, removal of salt stains, an exterior hand wash. To make sure your car stays shiny for a while we’ll also add some wax, which will help protect your car from the elements. 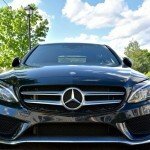 Are you ready to switch to mobile car detailing? Call Wash Me Now today at 647-607-5199 and let us know when and where we can meet up with you.